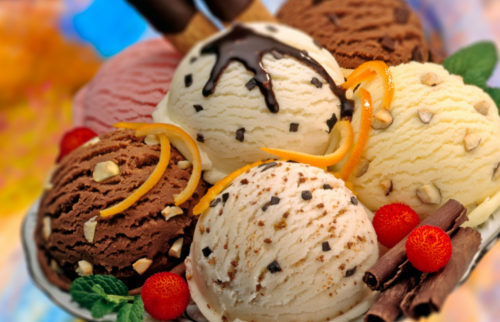 What does your food cravings say about your body? More often than not, I find myself craving for an entirely random food at 9pm. Some nights it’s sushi, other nights it’s steaks. If you are experiencing random cravings like I do and would like to understand what these cravings mean for your body, read on! Writing about this makes me want to sink my teeth into some juicy burgers. 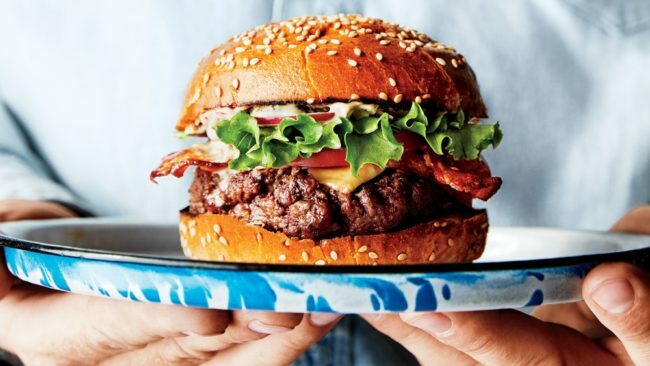 If you are craving for a burger, you might be experiencing an iron or protein deficiency. Iron deficiency can occur when you’ve just ended a cycle of period. In addition, you may have been exerting a lot of energy recently and are needed a little refuel. 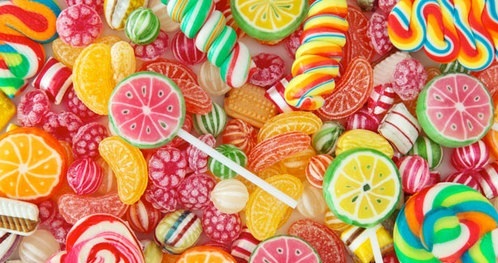 A little candy doesn’t do much harm, as long as you keep in mind to eat in moderation. If you’ve been feeling listless and tired, and constantly crave for something sweet, you may be experiencing low blood sugar. While candies provide a quick energy fix due to its high sugar contents, a better solution to the problem would be to consume complex carbohydrates that will provide energy that is more lasting for your body. If you’re like Jerry, squeaking for a piece of cheese, chances are that you probably haven’t been consuming enough fats. 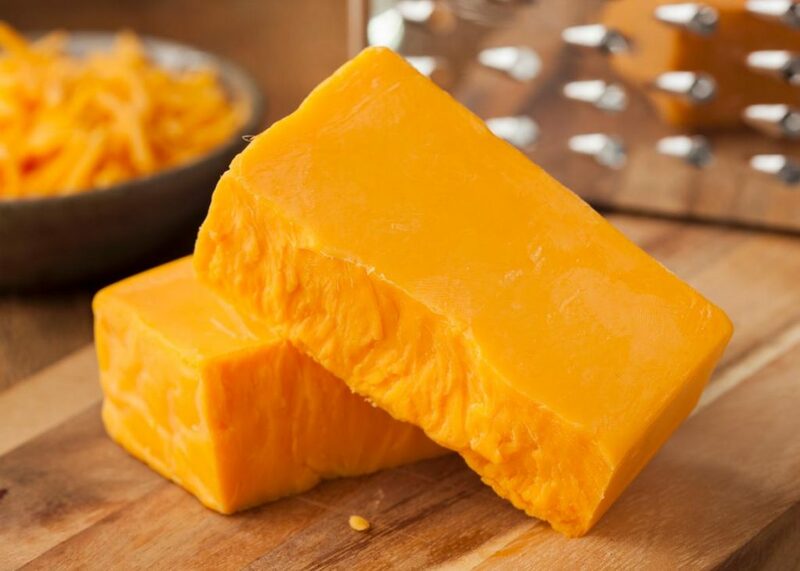 Full-fat cheese provides many nutrients and is one of the least processed types of cheese available in the market. If you’re craving for cheese, this is the type of cheese you should go for. In addition to insufficient fat consumption, your body may also be signaling the lack of vitamin D. Read more about the types of vitamins and their symptoms of deficiency and overabundance here. If this is the case, besides cheese, you can also try eggs, almond milk, and salmon to replenish the lack of vitamin D in your body. 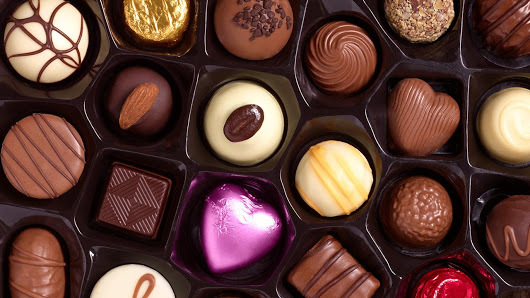 Cravings for chocolate can be explained simply as a need for a mood booster. Dark chocolate stimulates the production of endorphins, which sets your brain in a state of pleasure. Try to avoid white chocolates if you’re on a diet, as they usually contain high amounts of calories than milk and dark chocolates. These salty, crispy and fried goodness are as sinful as they taste. While fries do act as a source of lasting energy since they are made from potatoes which are rich in carbohydrates, average fast food fries are packed with calories (about 312 calories per 100 grams). 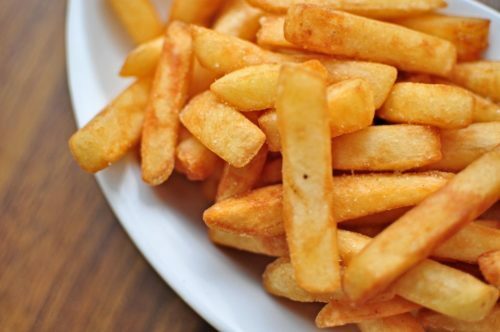 If you’re craving for some french fries, chances are that your body is sleep-deprived, drained or stressed out. Try to get adequate rest and eat healthily in order to avoid sinful cravings like this. For some, the sensation of crushing ice between teeth feels and sounds appealing. Also known as pagophagia, this is often a sign of psychological stress. Furthermore, if you’re craving for ice, you may be experiencing an iron deficiency, also known as anemia. Improve your condition by consuming iron-rich foods such as red meat. 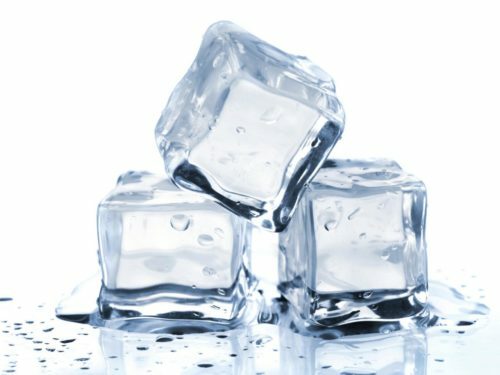 Avoid crunching on ice as the action damages your teeth. Your cravings for a plate of spicy food can actually mean that your body is feeling hot. This is because spicy food actually leaves behind a cooling sensation once you’ve eaten it. Since you sweat during the course of eating, the evaporation of sweat leaves your body feeling cooler, which explains your spicy food cravings on hot summer nights. Alternatively, it may also be because you are experiencing problems with metabolism, such as thyroid imbalance or that your body is having problems breaking down the sugary snacks you’ve inhaled. 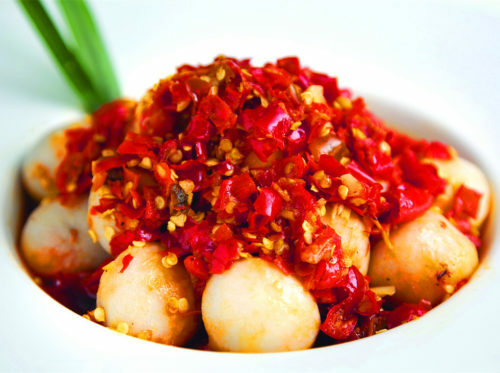 Spicy food helps to kick-start and speed up your metabolism rate. With the better understanding of your food cravings, you now have a better idea of your body conditions and can be more conscious in giving in to your cravings! Read this to find out how you can curb your cravings and appetite so as to not ruin your dieting plans!